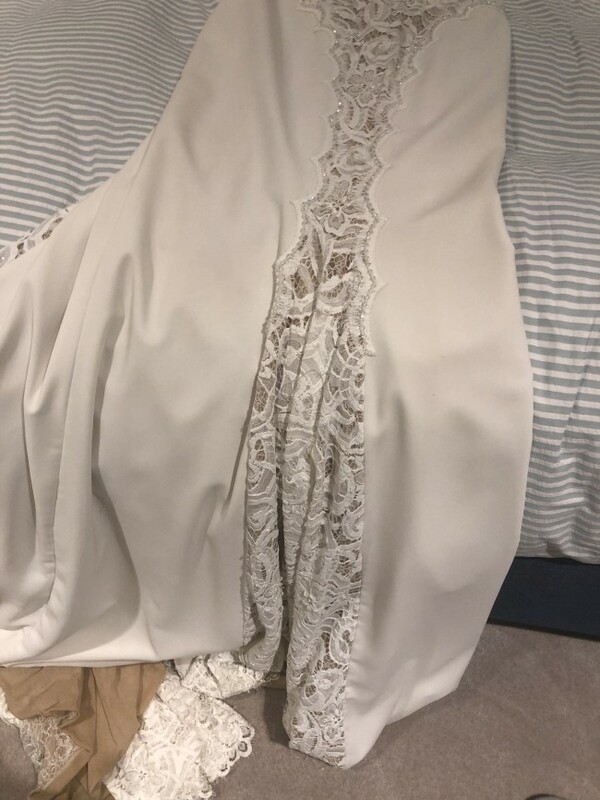 Berta wedding dress beautiful never used. I has lace on most of the dress. I can consider offers. Once you send a message, Letizia can invite you to purchase the dress.